The term nukitsuke 抜き付け,(刀を抜く) refers to the action of simultaneously drawing the sword from it’s scabbard (saya) and cutting. The cutting arch may be horizontal, rising or any variations of these. The kanji nuku (抜く) means to pull out or draw and tsuke means the action or moving as such to forestall the opponent’s attack before it happens. 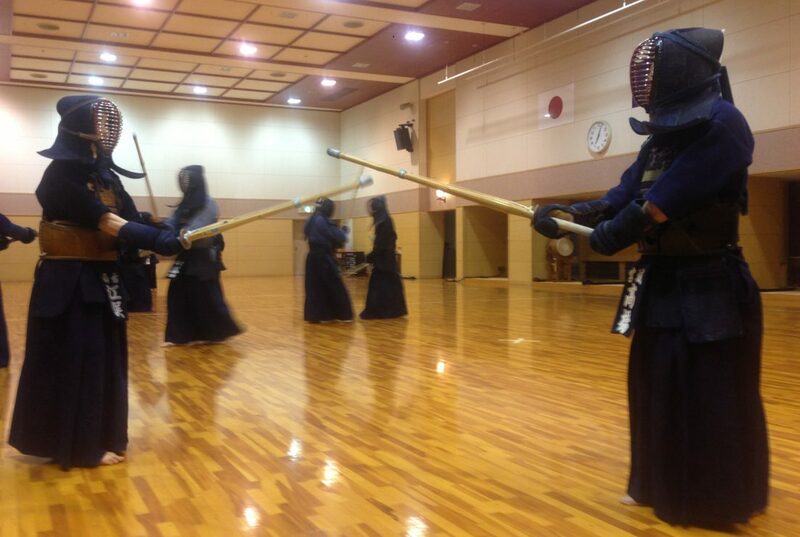 Rather, it is the application (付ける) of the sword draw (抜く) to control an opponent. Nukiuchi on the other hand means to cut down an opponent. This is how nukitsuke differs from simply drawing the sword and striking. 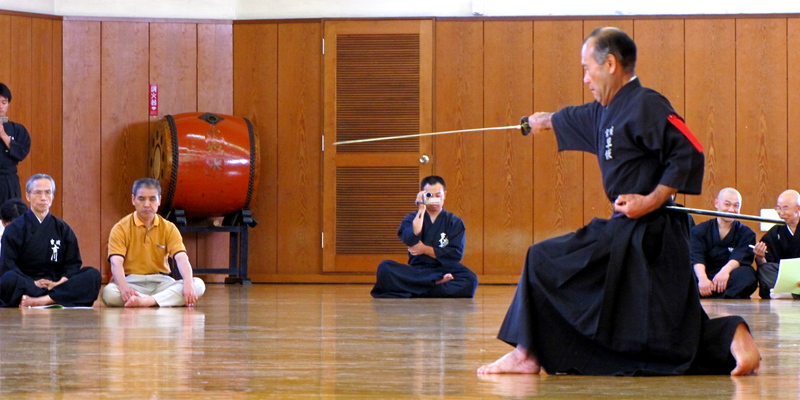 Technically it begins in the mind, in stillness, and progresses through the grasping of the handle, releasing the koiguchi, proper sayabi, focusing of the ki in the hara followed by a crisp flash of steel like lightning on a clear sunny day. It concludes with the iaidoka once again in a picture of stillness. This is the timing I try have in my nukitsuke, not unfamiliar to many other budo. From stillness, action and then stillness without wasted energy. However, if the term nukitsuke means to draw in order to forestall the opponent, then I question how this applies to the true opponent? Which is oneself. Perhaps with years of endless training one can truly come to understand what is meant by the following statement; victory is accomplished with the sword still in the scabbard. (Saya no uchi kachi).